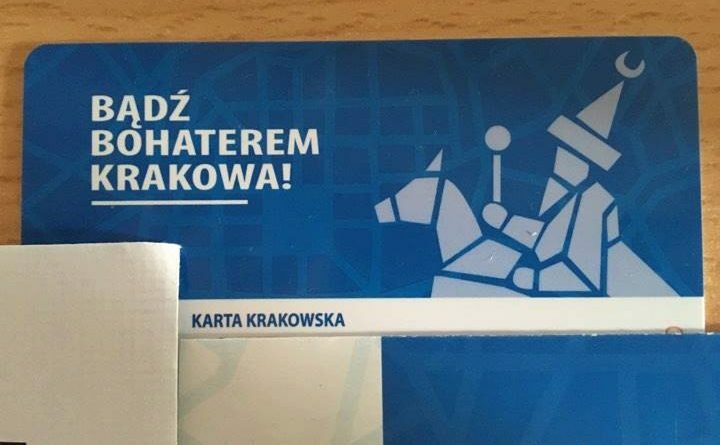 Municipal officials hope to tempt residents into registering for a new Krakow City Card by partnering with local businesses to offer some attractive discounts to go along with it. …along with others, including most Krakow museums. 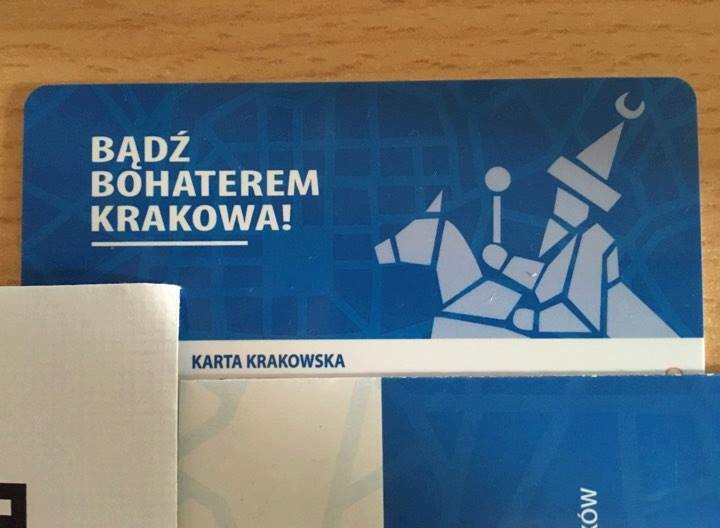 You are eligible for a Krakow City Card if you are at least 16 and have have registered your residence with local authorities (zameldowanie) or are registered with the Krakow tax authority. (You do not have to be a Polish citizen.) You can sign up online or at several physical locations throughout the city, and your new status can be registered to a card sent in the mail, an existing Krakow card or student ID (if you already have one), or a mobile device. So why this big push by the city? Currently there are around 761,000 registered inhabitants of Krakow, but the true population is much larger. Consequently, the city is missing out on a significant chunk of tax revenue, and it faces other urban planning woes that come with an inaccurate head count as well. (Learn more.) The card is part of a new initiative to help rectify this.